Or as low as $10.61 per month over 12 months. Apply Now. Trantec’s TOA S4.4-BTX is a function-packed system designed to launch you into the world of wireless. 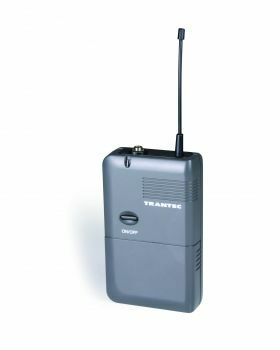 Tough, reliable and compact, this multi-function system is optimized for use with handheld, lapel mic and a range of headsets – or switch to use with a musical instrument.